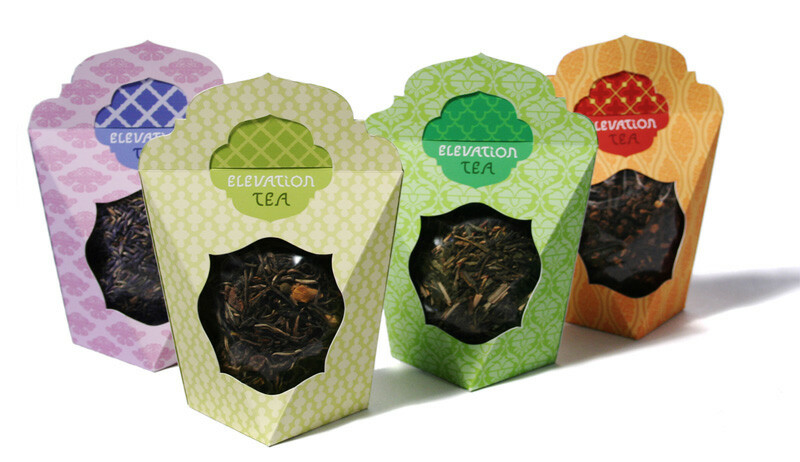 Packaging system designed to brand loose-leaf tea as a luxury product. 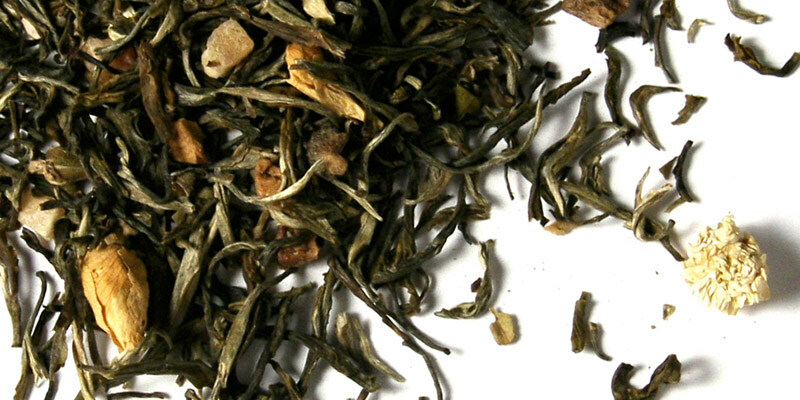 The package uses stylistic forms and patterns from central and eastern Asia to add cultural value to the tea. 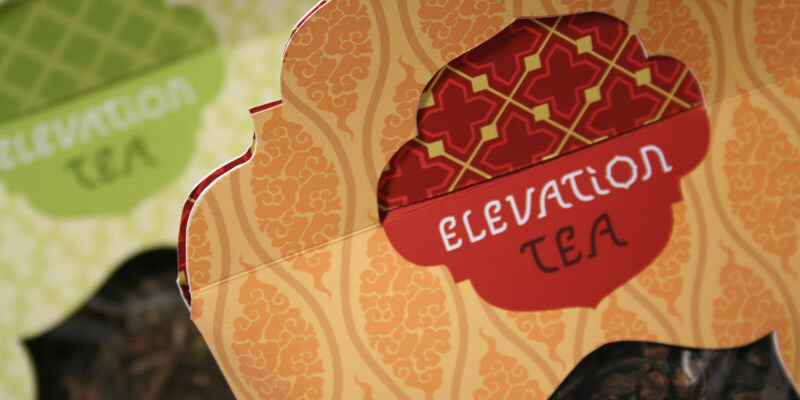 Elevation tea draws its name from the various elevations at which specific teas are grown and the uplifting qualities of the beverage itself. 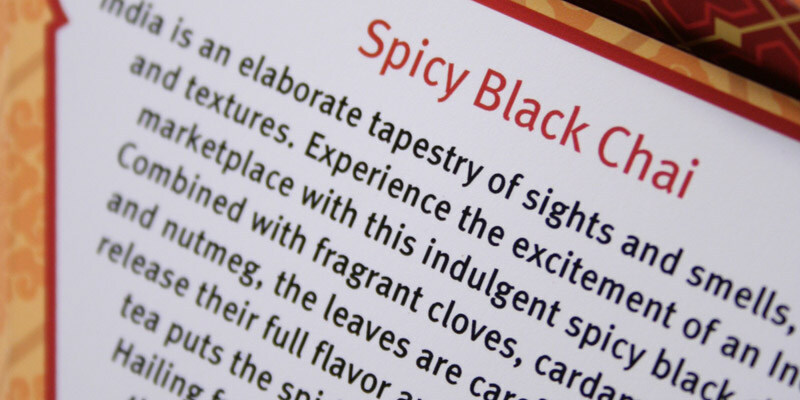 The typographic logo reflects the curves of the die-cut packaging. 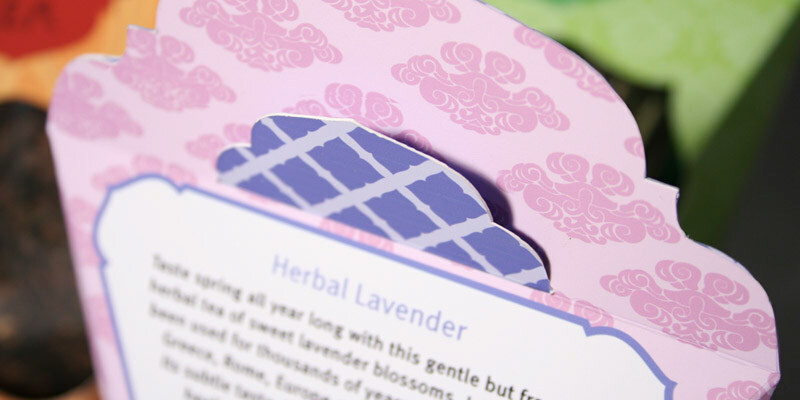 Each package uses unique colors and patterns to be easily distinguishable, and yet cohesive as a package line.